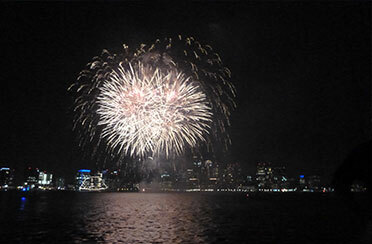 Join us for a Newport Rhode Island 4th of July fireworks Cruise and celebrate Independence day with us aboard a classic boat. 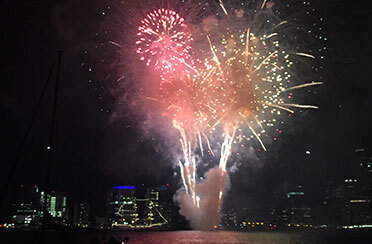 The best way to celebrate fourth of July with a upfront seat for the magical display of fireworks is to jump aboard for a boat ride out into the Newport waters. 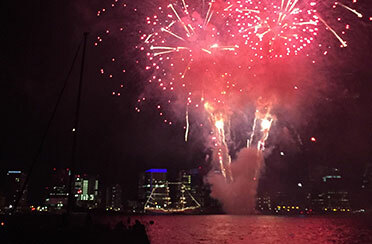 Grab your friends and family for this historical evening and spend the night on the water aboard one of our classic boats. Sip on Prosecco and enjoy some hors d oeuvres as the sky brightens with twinkling stars and the air fills with ‘oohs’ and ‘aahs’. 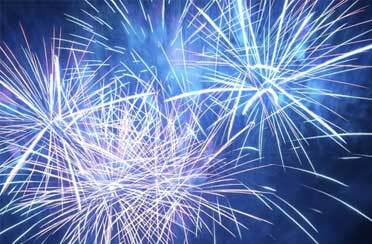 Or you can join us for a cruise over to Jamestown and enjoy their Fireworks Celebration of Independence Day at sunset! 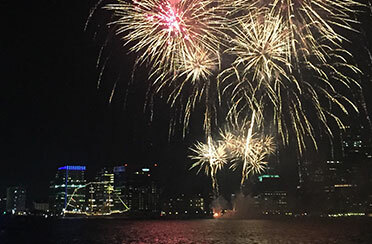 Surrounded by other boats in a festive holiday atmosphere, the spirit of 4th July (and the 5th of July) will fill the harbor and the bay! There will be an open bar with beer, soda, wine, and Prosecco. Additionally, appetizers will include: cheeses, crackers, veggies, dip, calzones, and cookies. All are included with the cost of your ticket, beverages and food.